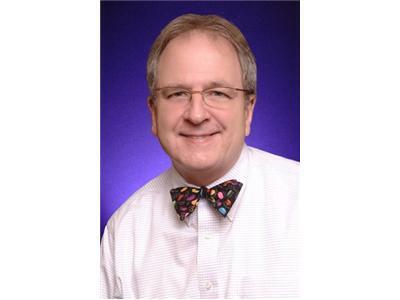 If you liked this show, you should follow Chris MacLellan The BowTie Guy. 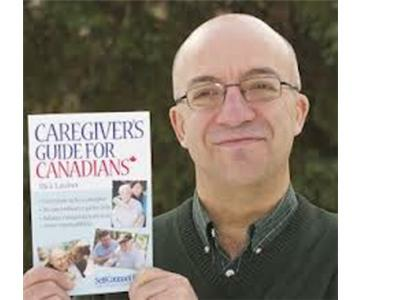 On Thursday August 1st, I am pleased to welcome, from Caregiver's Guide For Canadians, author Rick Lauber to 'Be A Healthy Caregiver' on Blog Talk Radio. Rick's masterful book is a great read, no matter what side of the boarder you reside. 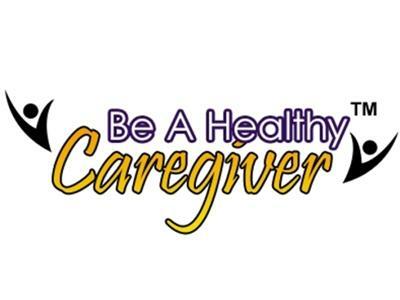 Our conversation on Thursday will focusing on Rick's book as well as "Caring" for the Caregiver. 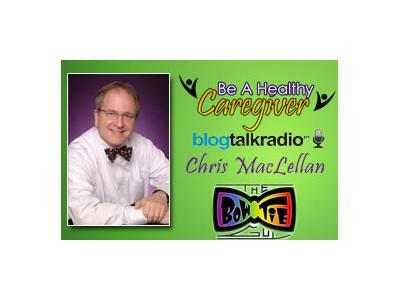 There are no geographical boundaries when it comes to Caregiving. While there are difference in health care between Canada and the United States, there are plenty of commonalities with Caregivers in our two countries. 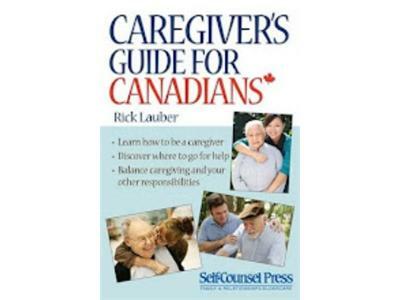 On Thursday's show, we will discuss many of these important issues as well as how Rick's Caregiving, led to his book, 'Caregivers Guide For Canadians.' We will be taking your calls as well during our second segment!